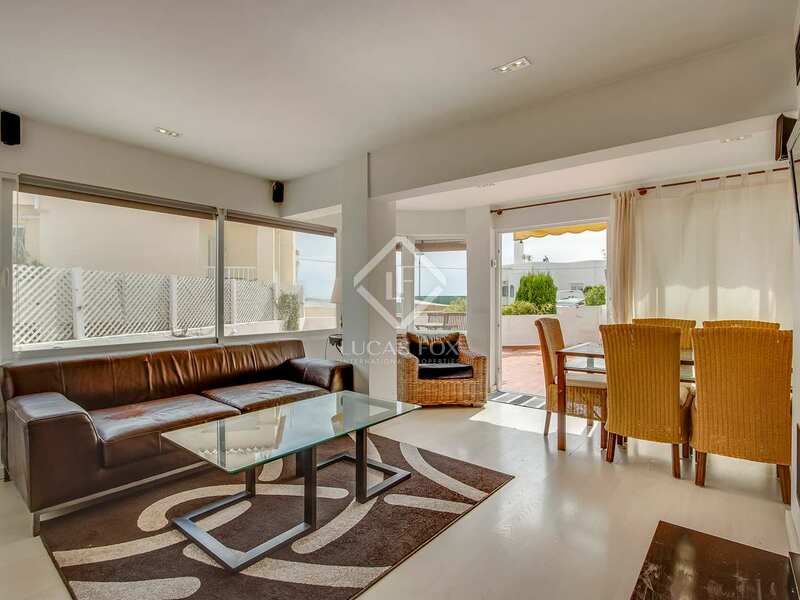 Renovated 3-bedroom apartment for sale in Siesta, right next to the beach and with excellent sea views. 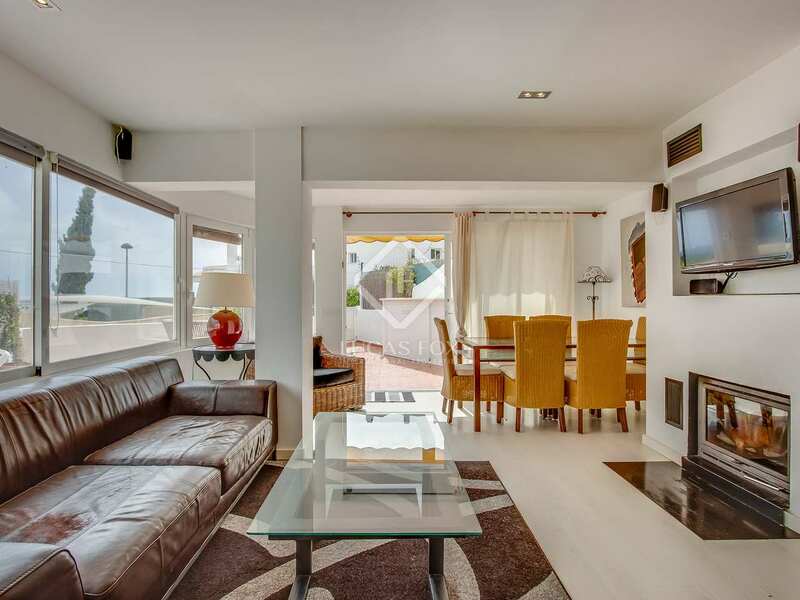 This apartment is located very close to the beach in Siesta. 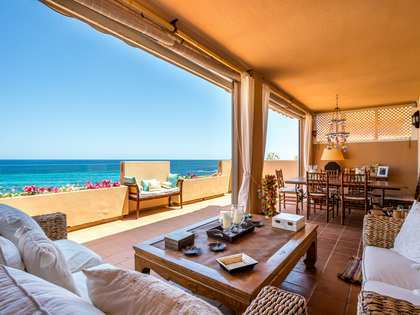 The property stands out for its stunning sea views being just a stone's throw from the beach. 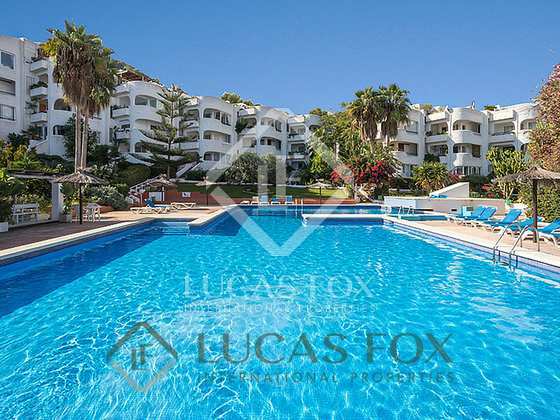 In peaceful surroundings walking distance from Santa Eularia, the location is perfect for those seeking a year-round home on the island. 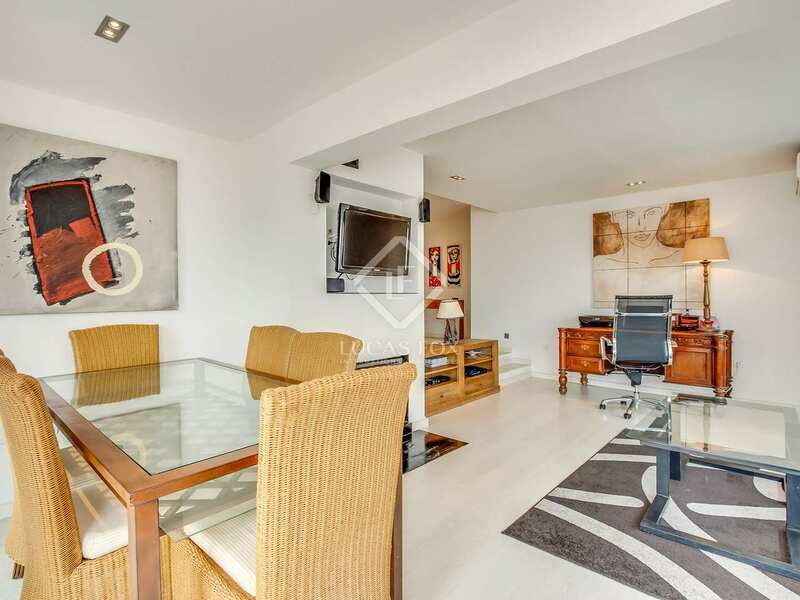 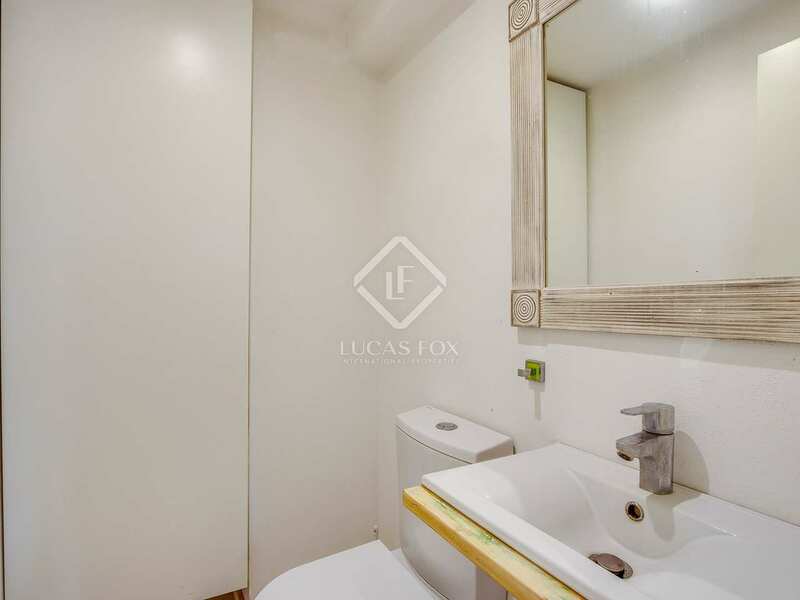 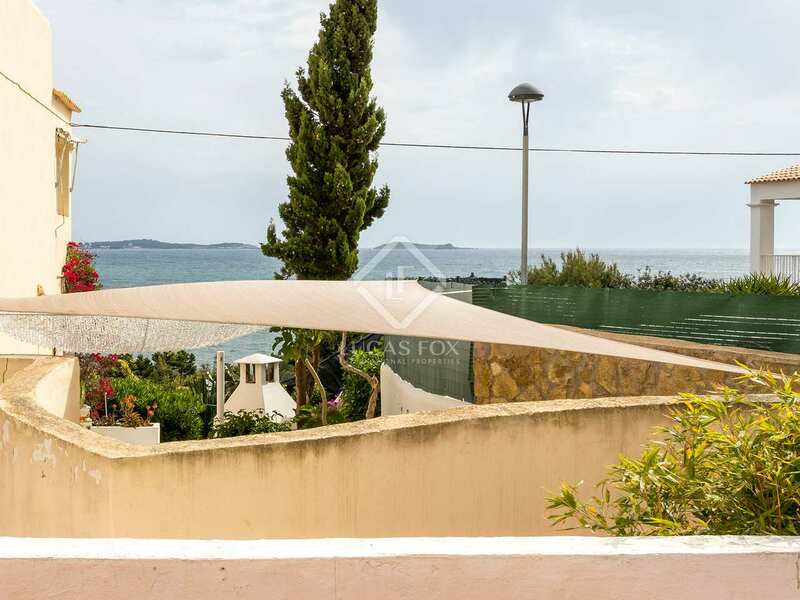 The apartment has been fully renovated to an excellent standard, presented in excellent condition. 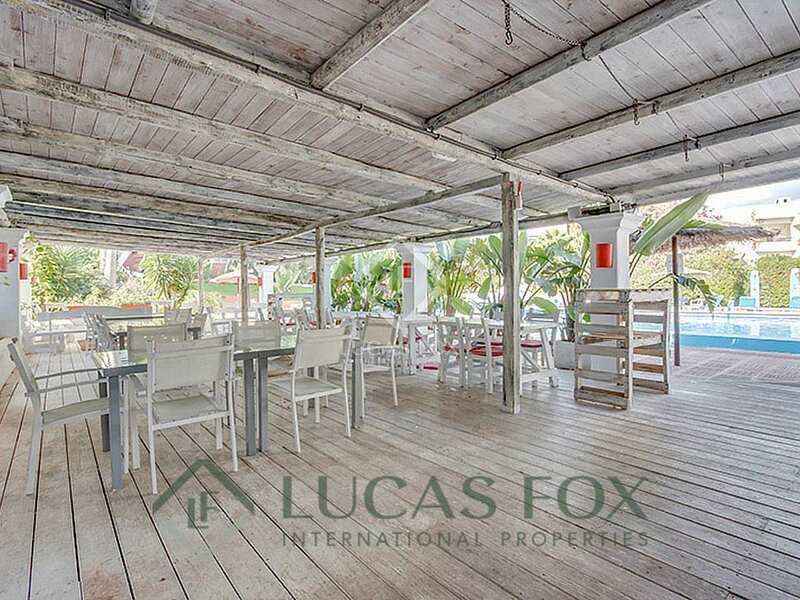 The apartment is comprised of a spacious and bright living-dining area which opens onto the large terrace, perfect for dining outdoors. 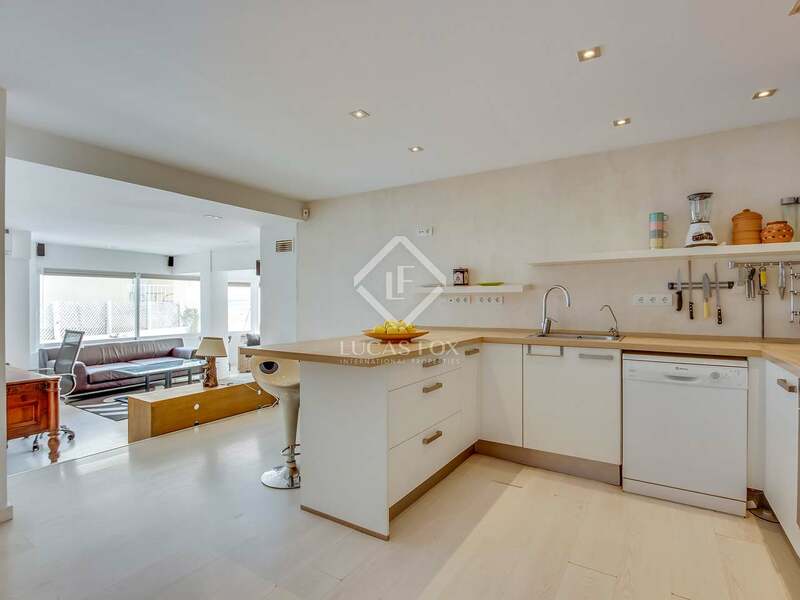 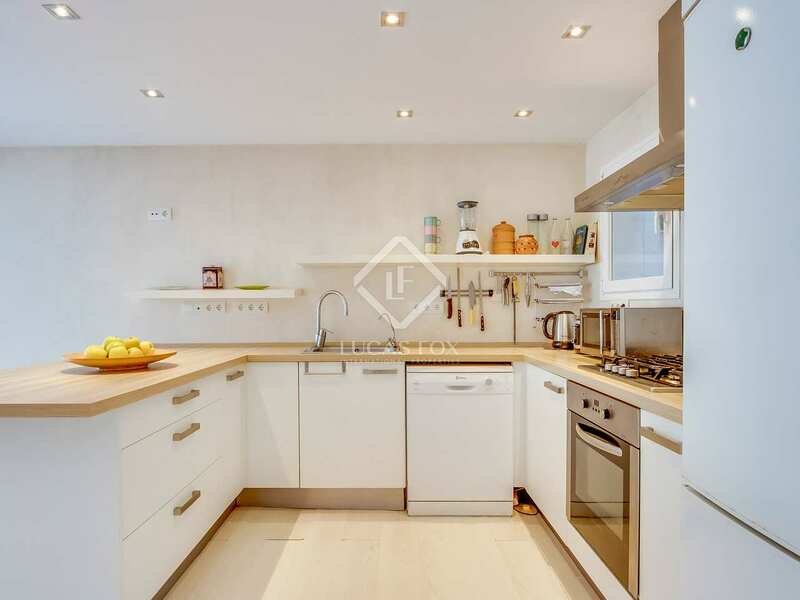 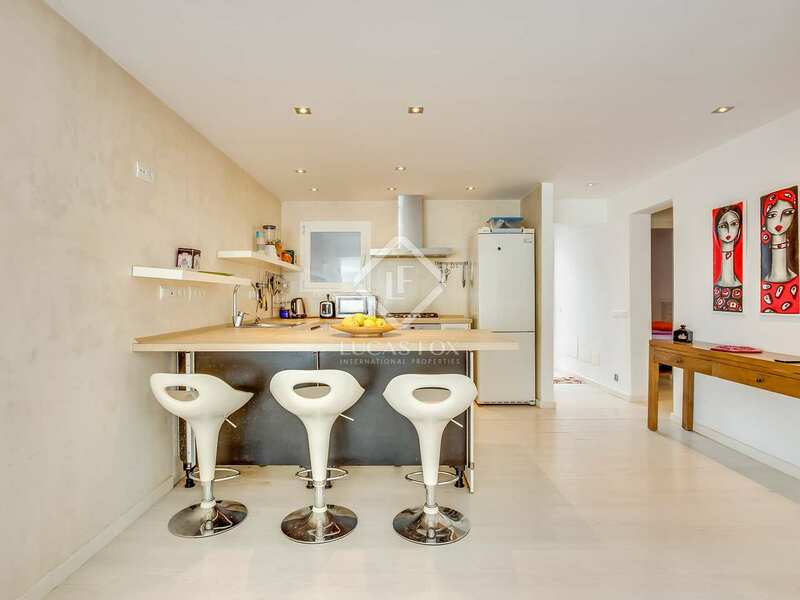 The modern kitchen is well-equipped and there is a breakfast bar ideal for informal dining. 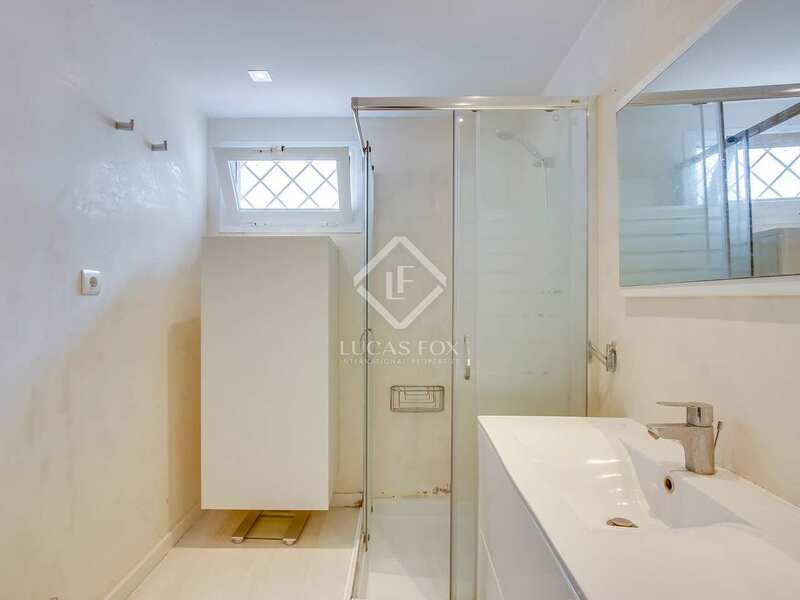 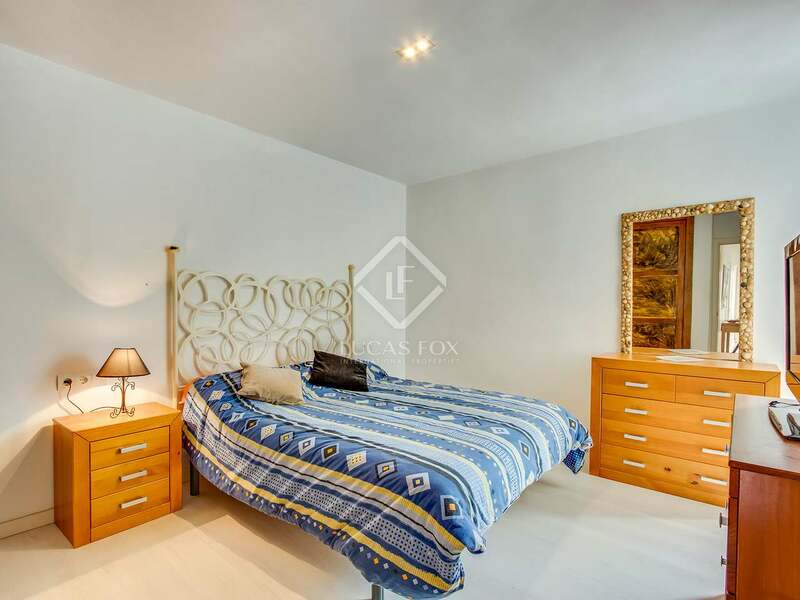 With a total of 3 bedrooms and 2 bathrooms this is an ideal home for families or couples. 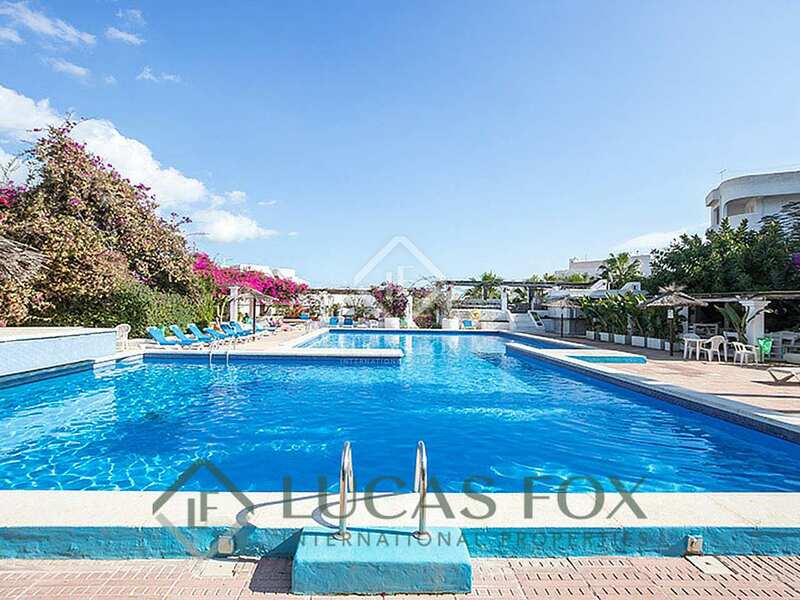 Excellent communal facilities include a beautiful interior garden, large swimming pool and there is even a restaurant within the complex. A fantastic option for those seeking a spacious apartment in a peaceful location very close to the beach. 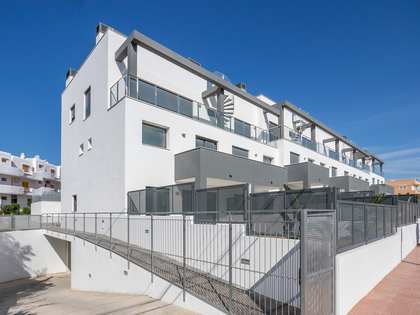 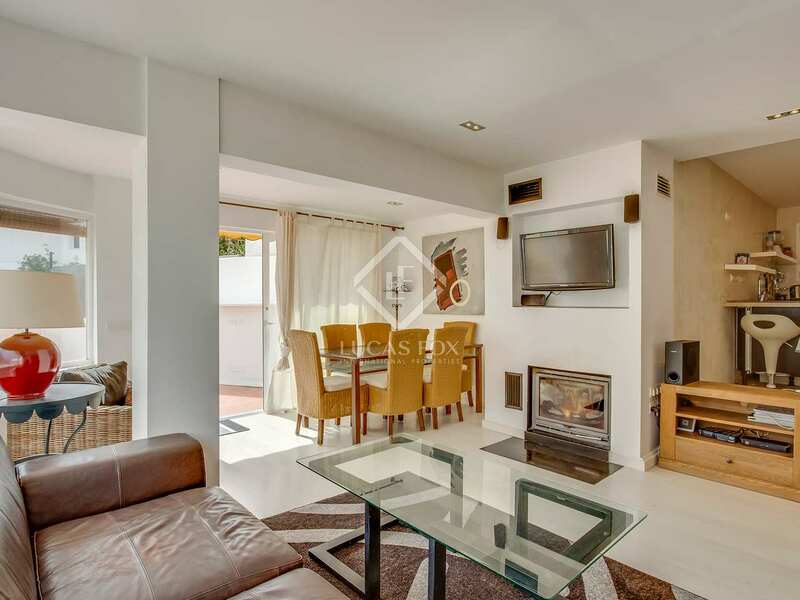 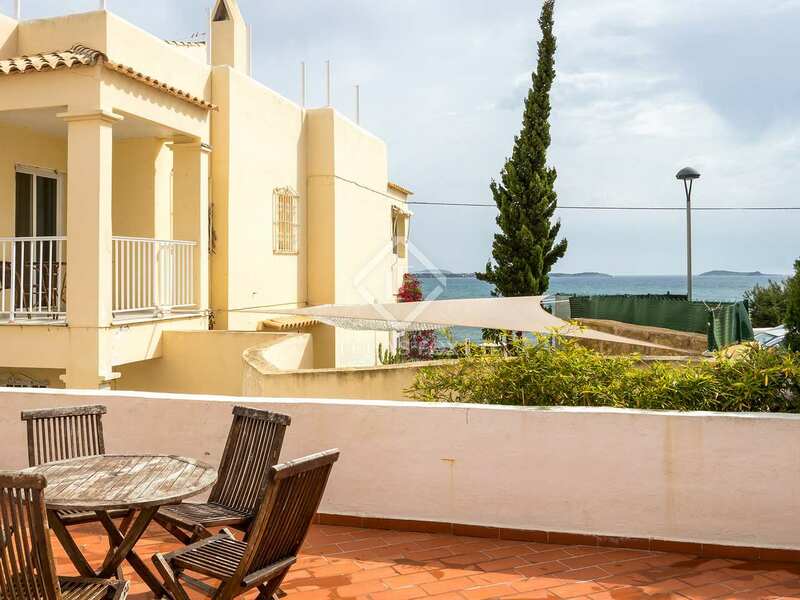 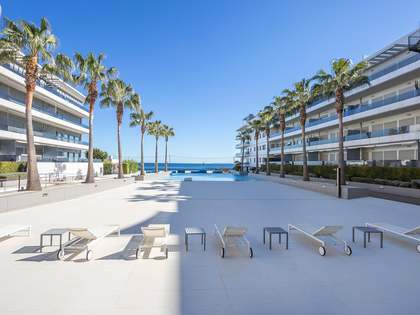 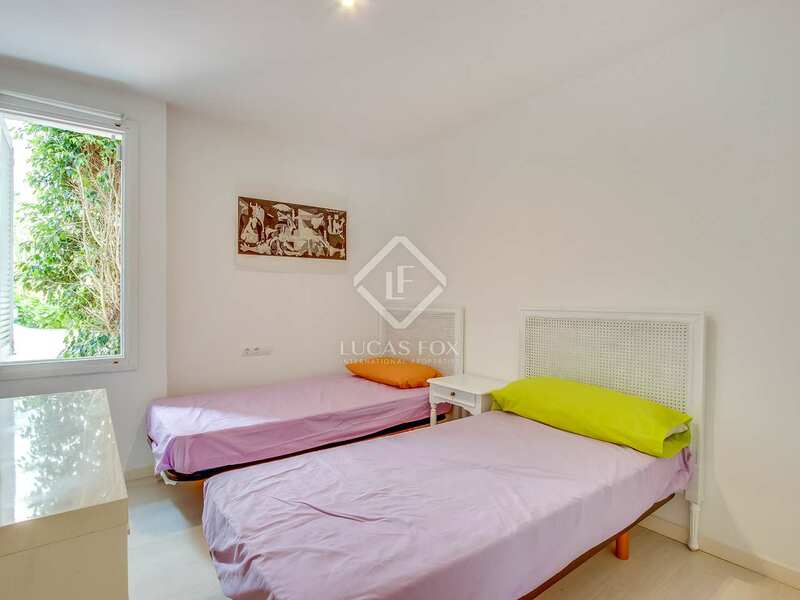 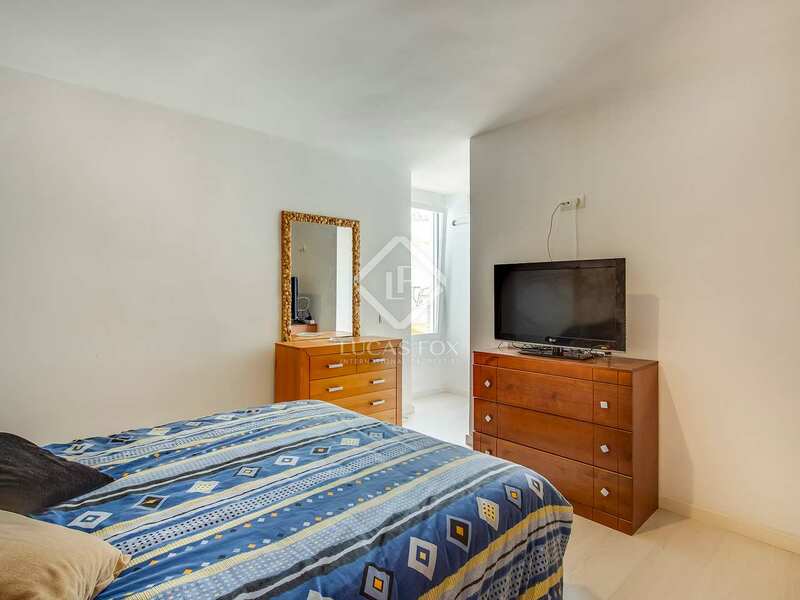 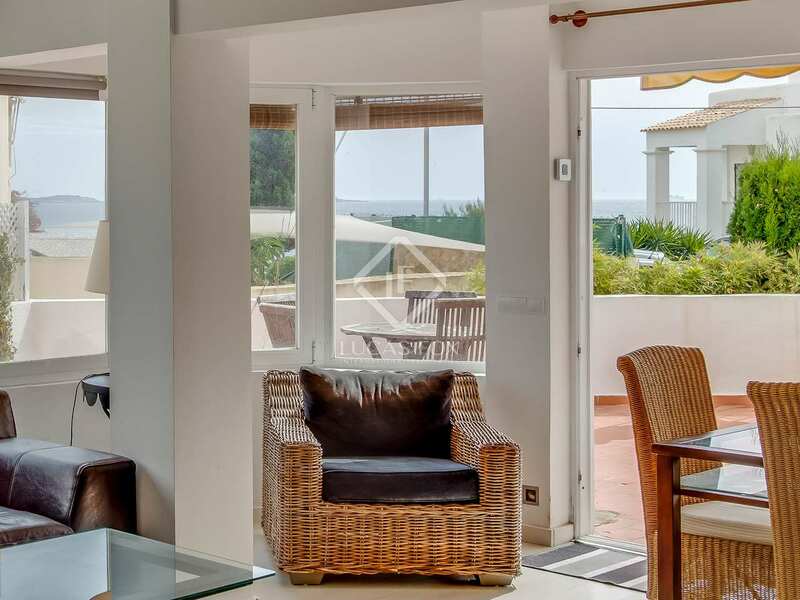 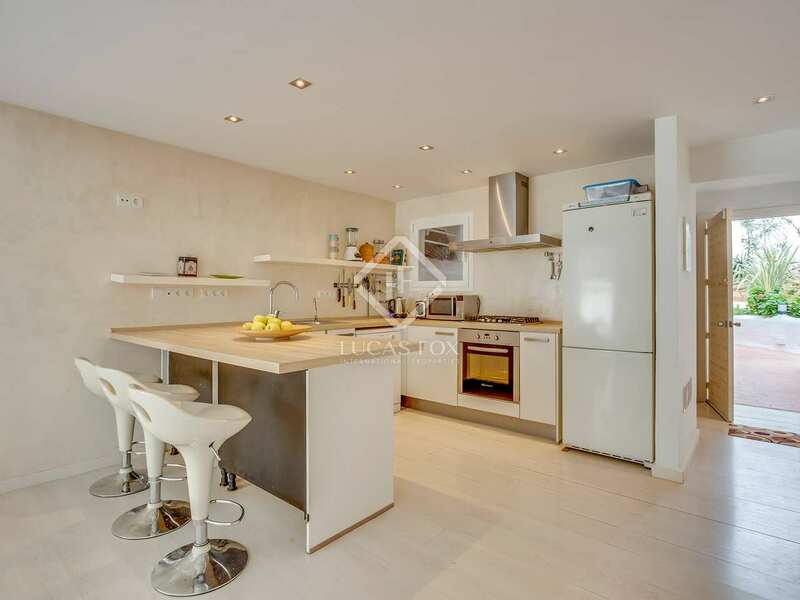 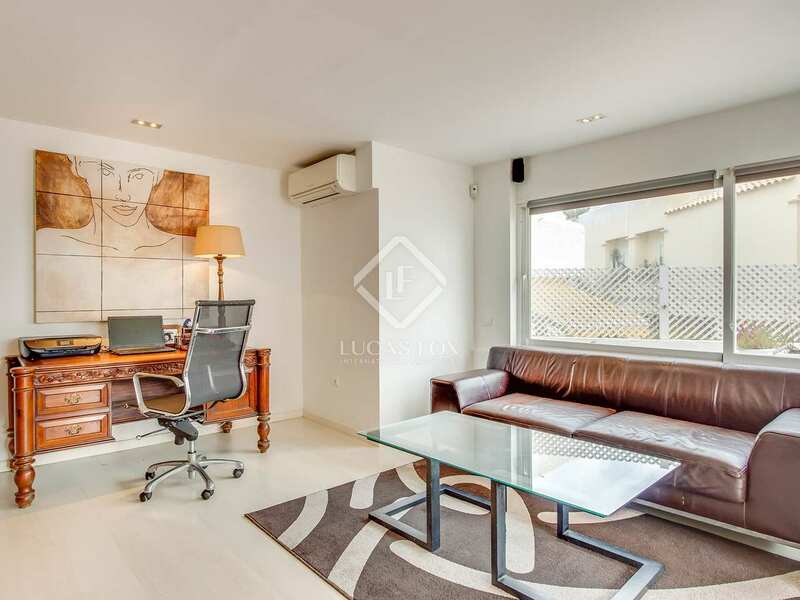 This apartment is located just a stone's throw from the beach in Siesta, close to Santa Eularia. 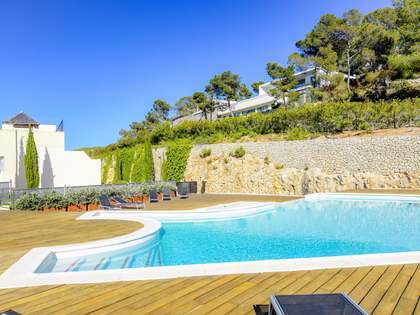 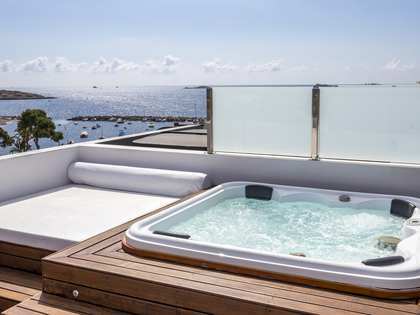 This peaceful location is ideal for those seeking a year-round home in Ibiza, perfect for enjoying life on the island to the full and under half an hour from the airport.